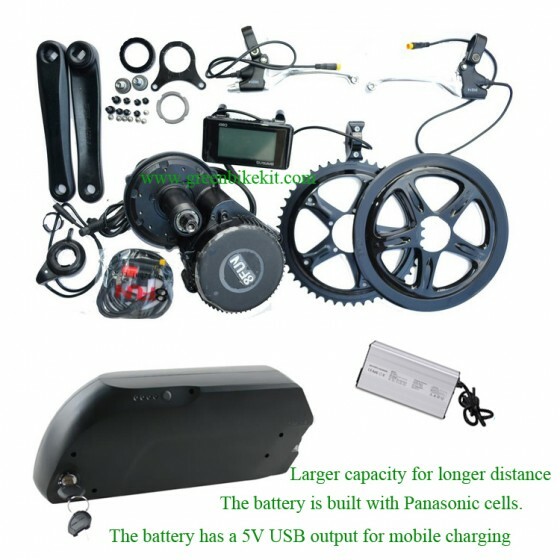 Bafang BBS02B 48V750W, 48V500W with the newest controller and 48V14.5AH new style frame battery DS-6, or 48V17.25AH battery are good combinations for long distance riding electric bikes. If you want to ride a long distance per charge, the 48V17.25AH battery can provide you a long journey. 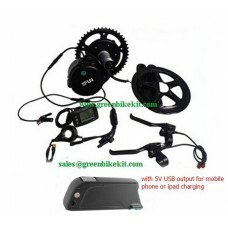 If you want the bike to be more powerful, you can consider 52V13.8AH battery. The battery has a 5V USB output and you can use it as a powerbank when you need. Alluminum alloy charger for your choice. We have different frame batteries, please check carefully before ordering. The case model for this battery is DS-6. Free BBS assembling tools will be provided with shipment. Note: 1. The charging voltage for standard GBK standard 48V battery is 54.6V; If you want fast charging, you can consider larger charging current; the charging connector for the battery is round 5.5x2.1DC connector as default. If you want round 5.5x2.5DC connector, please inform us. Bafang BBS02 kits are easy to install and it is suitable for any standard bikes which has 68mmm or 73mm bottom bracket. 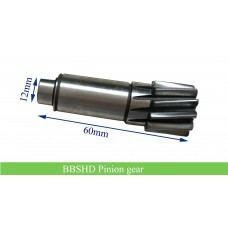 Please check your bike's bottom bracket size before ordering the 8FUN BBS kits. 11. New style frame battery 48V14.5AH made by NCR18650PF, or 48V17.25AH made by NCR-18650GA cells , alluminum alloy charger 54.6V 2A/3A for your option; this battery has a 5V USB output for mobile phone or ipad charging when outside. We have several frame batteries, please check the link of the battery to see if this the battery you are looking for before ordering. 13. You can choose C965 or C961 LCD meter, all of C965/C965A meter has no power indication and Bafang's manual is not upgraded for this information according to Bafang, please be noted. 14. 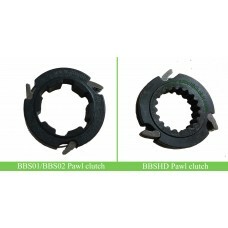 Installation tools free of charge, including M33 locknut spanner and Allen Key set. 16. 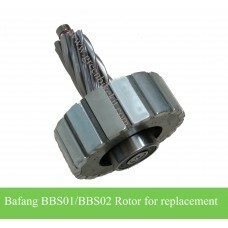 If your bike has derailleur system, you can choose our BBS gear sensor which can make your ebike shift smoothly. Note: Assembling and testing the battery would take a few days, therefore the leadtime for this item is about 7-10 days, please be noted. 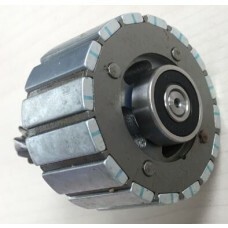 If you want to keep your existing brake system, you can choose brake sensor; if your brake system is hydraulic brake, you can choose hydraulic brake sensor. 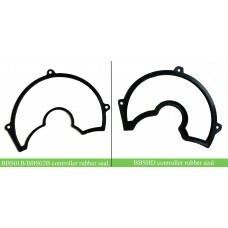 If you need longer cable for the brake or throttle, you can order our bbs brake/throttle extension cable for the kit. If you need the installation manuals for the bbs kits, please download on our website. 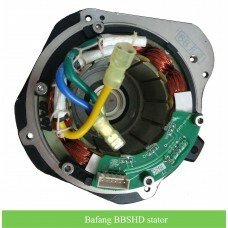 Review "48V Bafang BBS02B kit with high capacity tigershark battery(DS-6) with 5V USB output"